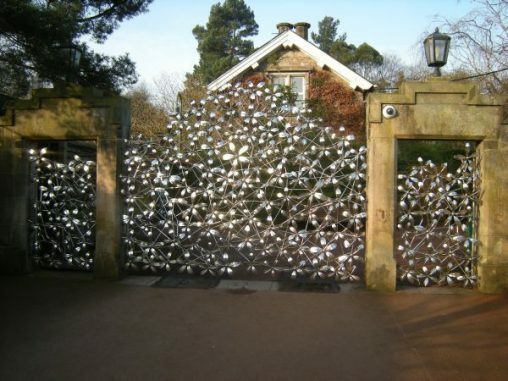 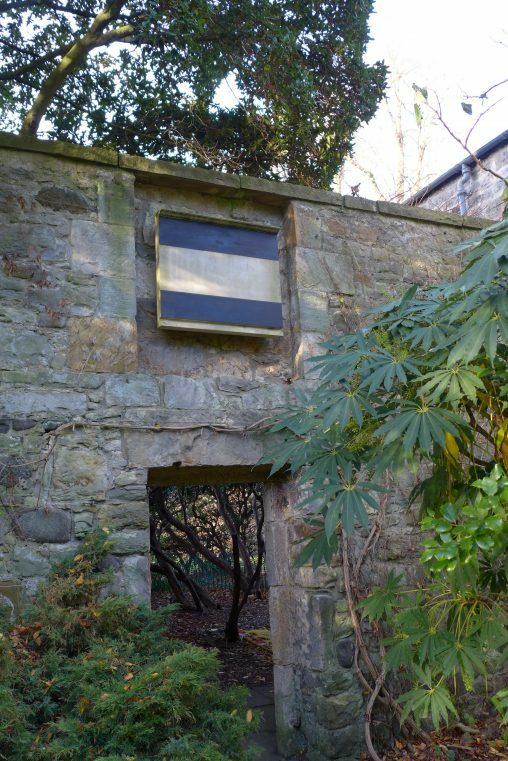 Situated within the garden are several pieces of sculpture, many linked to the gallery at Inverleith House and its past use as the Scottish Gallery of Modern Art. 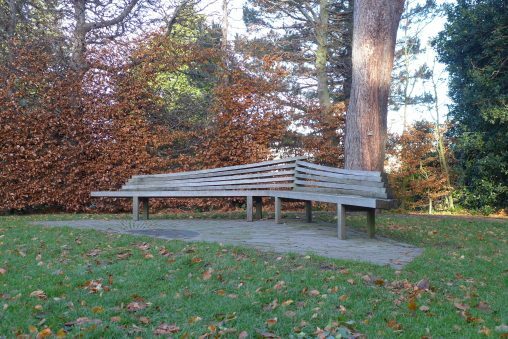 Commissioned by Lady Bute as a memorial to her husband John, Sixth Marquess of Bute. 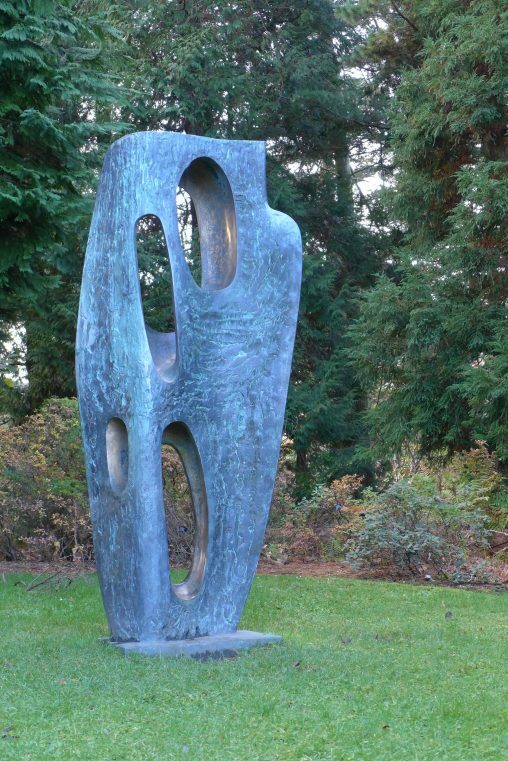 Rock Form (Porthcurno) reflects Hepworth’s on-going interest in the relationship between landscape and human interest. 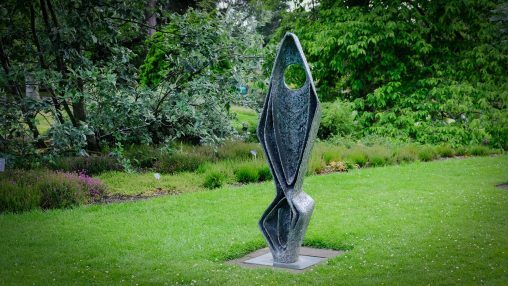 This is one of Hepworth’s earliest large-scale bronzes, featuring two diamond shapes, the larger sitting on top of the smaller, suggesting growth and upward movement. 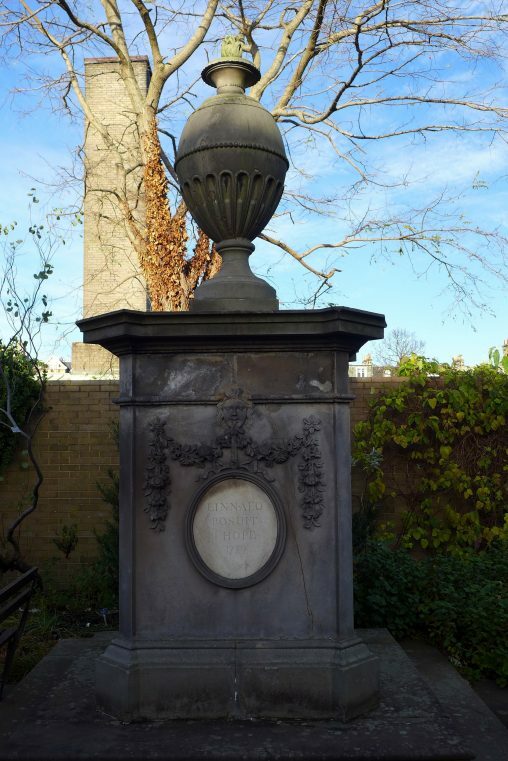 The Linnaeus Monument was erected by John Hope a year after Linneaus’ death. 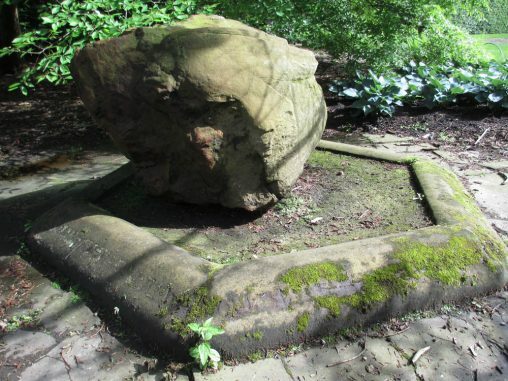 The monument, built at Hope’s own expense, is a lasting testament to his regard for Linnaeus.